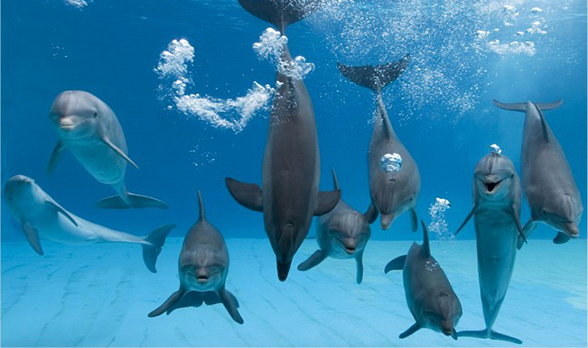 Action for Dolphins are a marine mammal protection charity based in Melbourne and London. The aim of Action for Dolphins is to stop cruelty to and gain legal protection for dolphins and other small whales. Our primary goals are to end the dolphin hunts that occur in Taiji, Japan, and abolish dolphin and whale captivity in Australia.